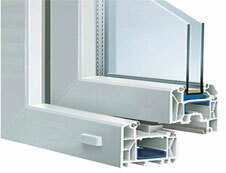 U-PVC (Unplasticized Polyvinyl Chloride) formulation and extrusion process make window frames that deliver superior performance, energy efficiency and environmental sustainability.High-performance u-PVC Windows and Doors outperform the alternatives in thermal ratings. 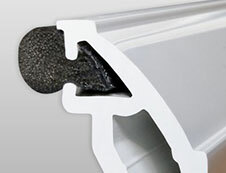 u-PVC is a natural insulator, sealing cooled air inside your building structure. 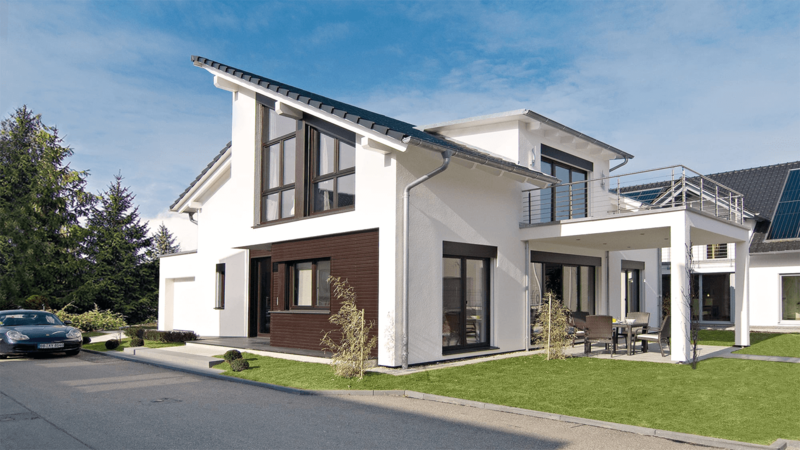 Always pushing the boundaries of innovation. 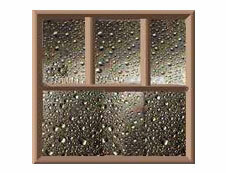 Replacing older windows with high efficiency u-PVC ones can save up to 20% in energy used to heat and cool a home. 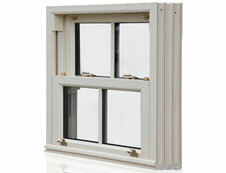 u-PVC Window & Doors offer the most varied styles and designs. 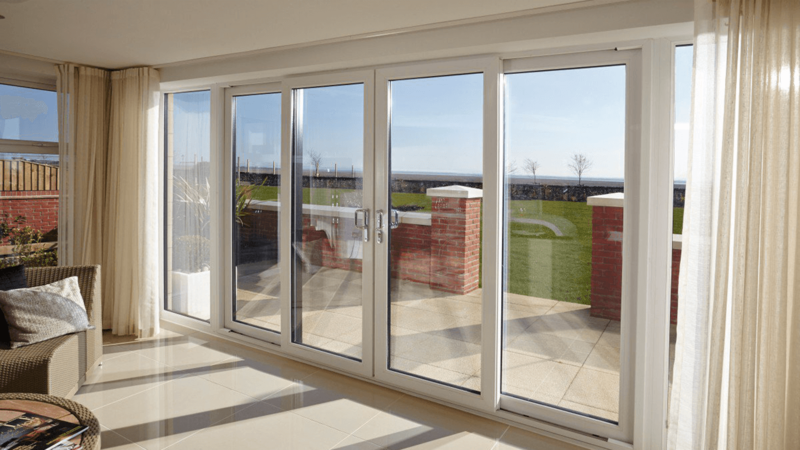 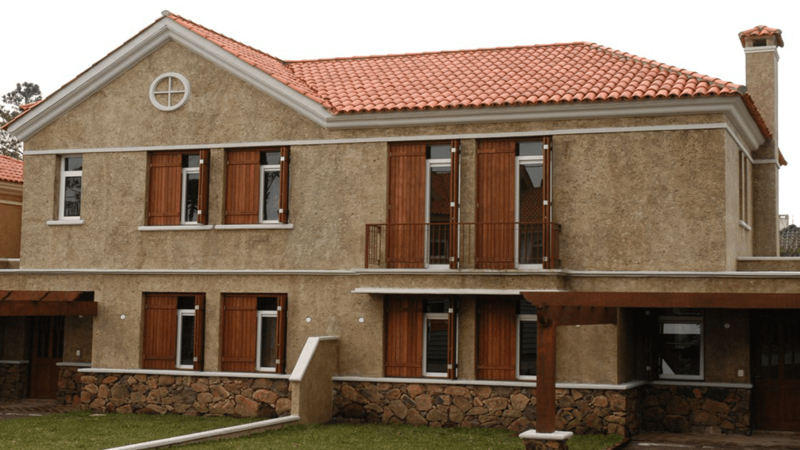 The technical limitations of the past have been overcome and today our u-PVC Windows and Doors can be fitted into any type of property from residential houses and apartments to commercial buildings such as hotels, hospitals and modern office blocks. 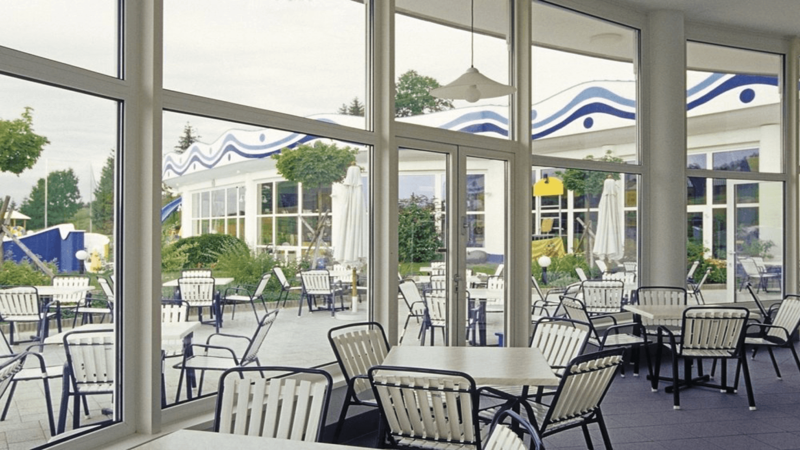 A leading specialist in developing innovative and sustainable solutions in aluminum for windows, doors and slidings. 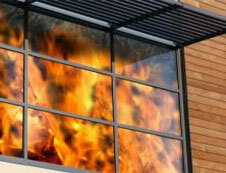 Glass should be selected on the basis of thermal insulation, sound insulation and safety. 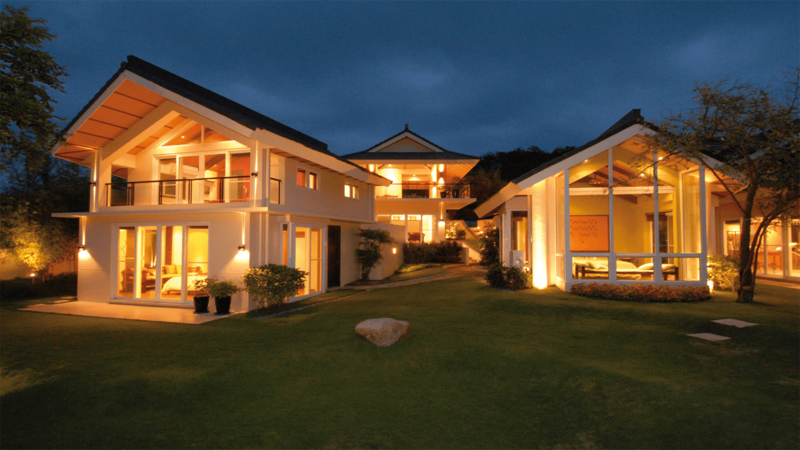 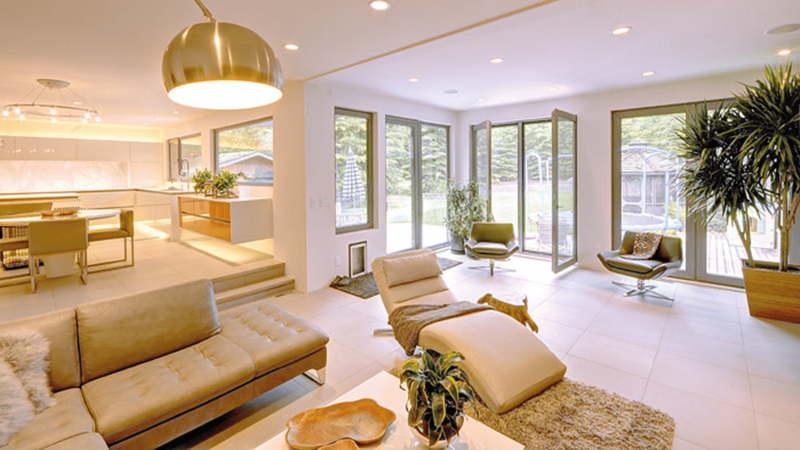 Superfab windows and doors can accommodate any type of glass as desired and required as per the clients requirements. 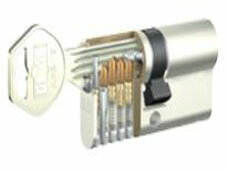 They are specifically created to withstand even high wind loads, no amount of wind will compromise their performance. 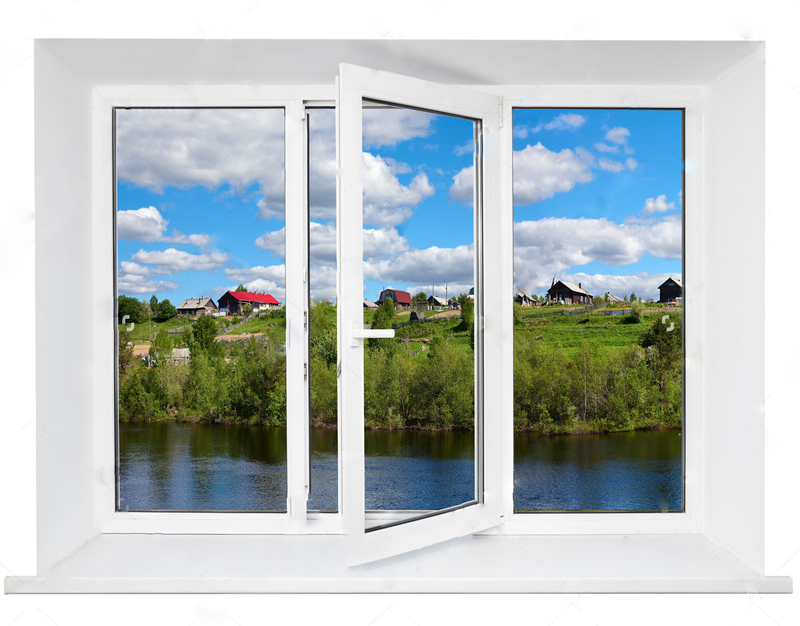 Thermal Insulated window material is a weatherproof, wind proof, good interlocking, which will be capable to withstand the heavy rain and wind. 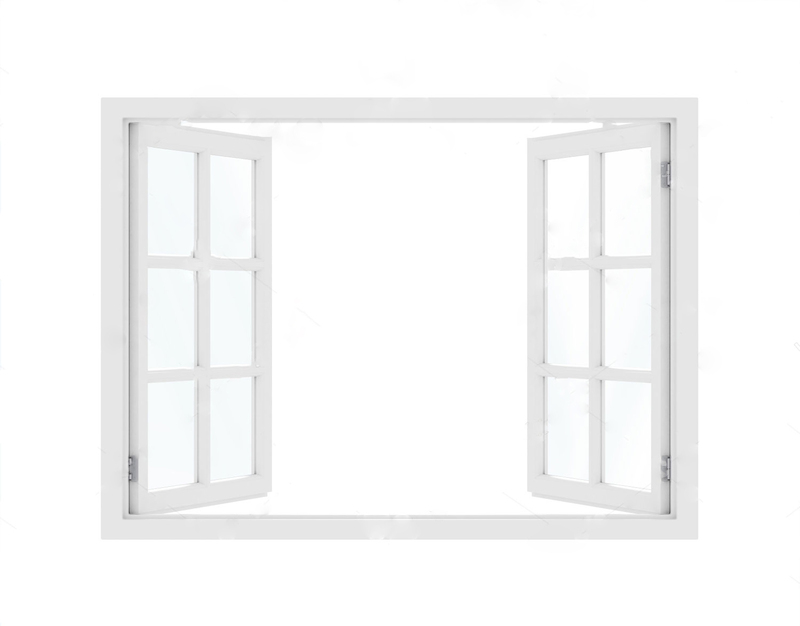 One great advantage of Air tight window over all other operating windows is their ability to maximize and control the breeze and direct it into any area of your home. 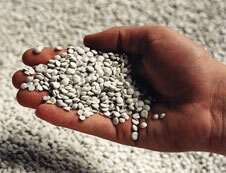 Recycling the basic raw materials (U-PVC, glass and steel) by reusing them in the production cycle –thus improving efficiency by using less raw materials and energy. 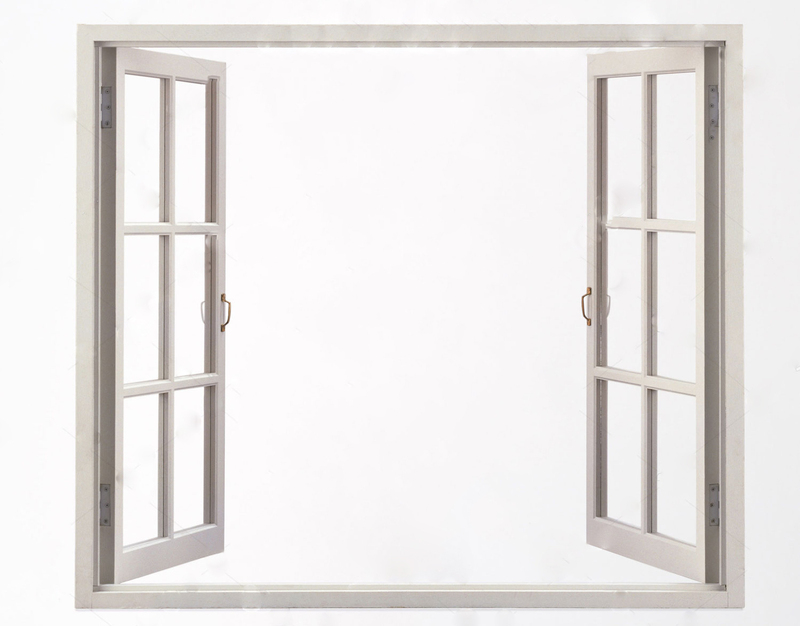 Sound proof windows protect your ears from the impacts of noise pollutions. 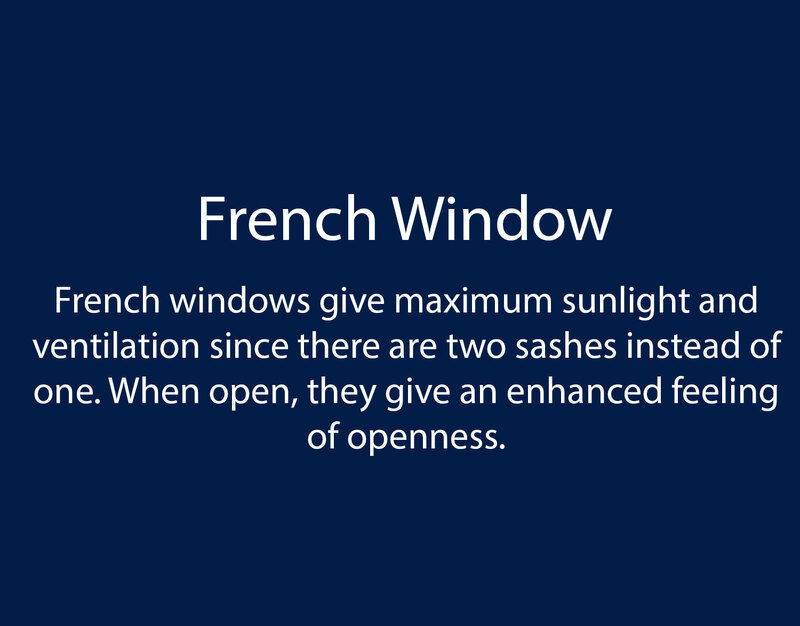 These windows are made of glass which enables it to absorb maximum sound vibration. 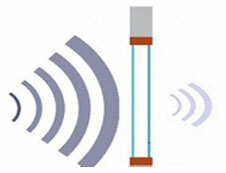 It eliminates the possibility of air, water and sound leakages with its special sealing systems. 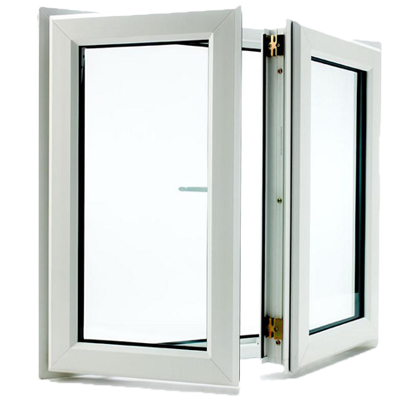 Fire resistant glazing window include materials like fire resistant frameworks, fire resistant fittings, fire resistant sealants and fire resistant accessories, etc. 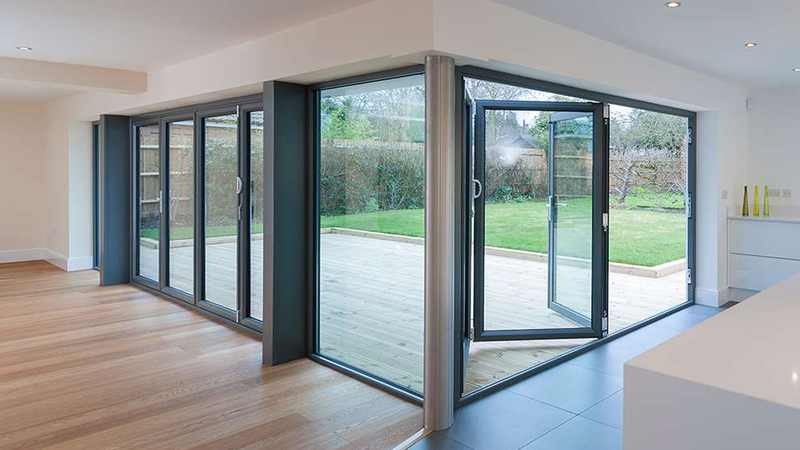 Securing windows and glass sliding doors are difficult to secure when contrasted with pivoted doors as these sorts of doors can be secured by utilizing legitimate locks and deadbolts. 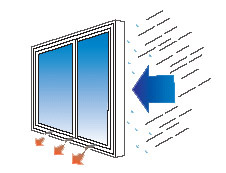 Weather proofing windows can prevent a major source of climate controlled, making the house energy efficient in very little time. 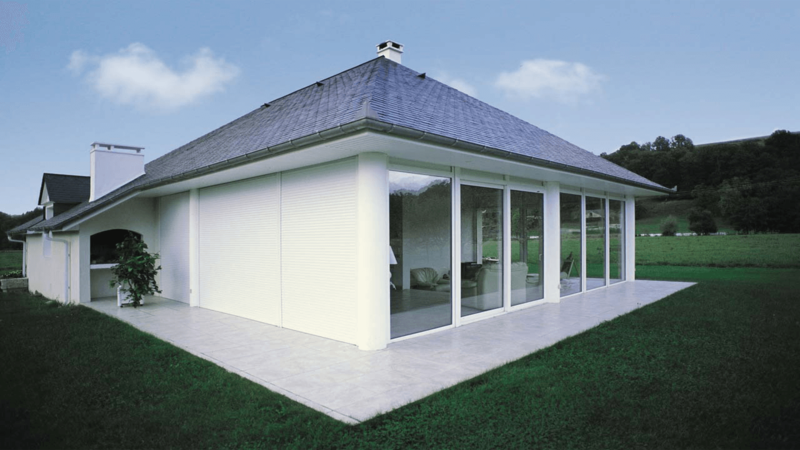 Super Glass House, Shop No. 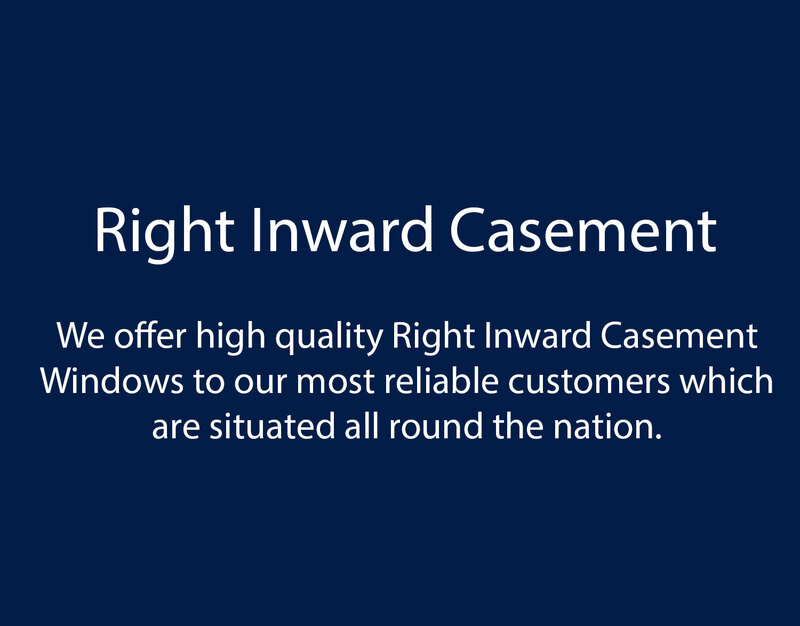 2/3, Neelgagan Shopping Center, RCM 12, Morarji Circle Road, GIDC, Vapi-396195. 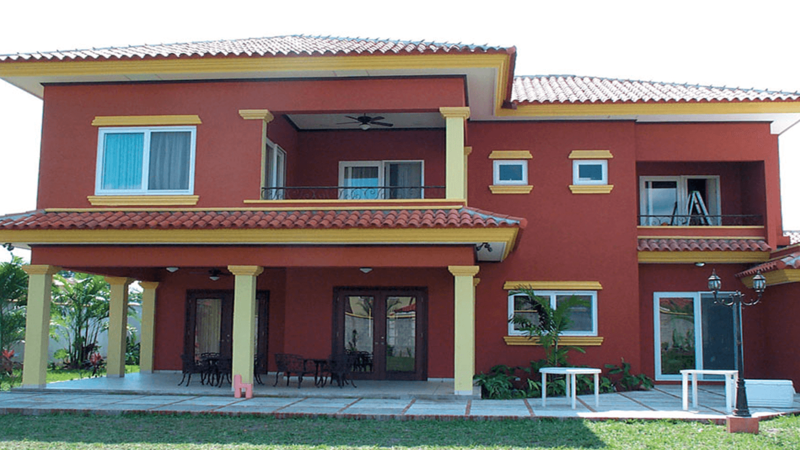 2015 © Super Fab, All Rights Reserved.